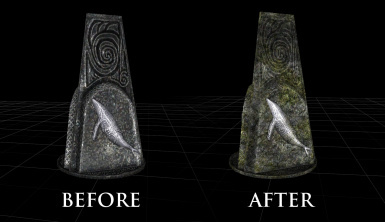 Replaces the ugly, shiny Vanilla textures with upscaled, eroded 1k custom textures! NO ESP. Just install and enjoy. 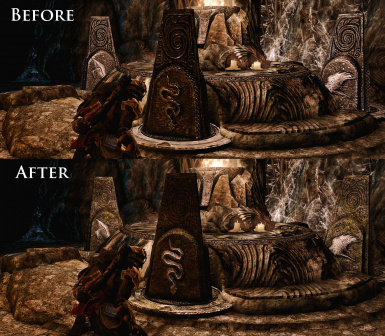 Replaces the ugly, shiny Vanilla textures with upscaled, eroded 2k custom textures! NO ESP. 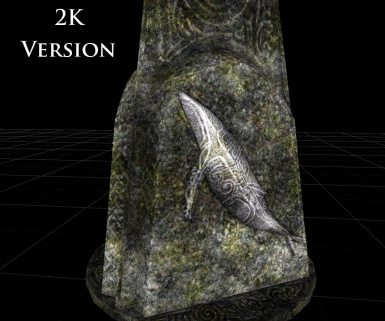 Just install and enjoy.